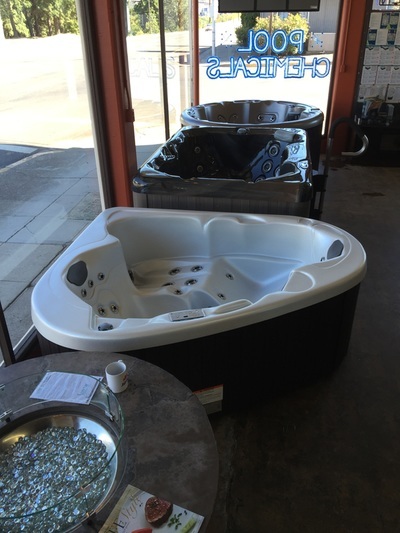 ﻿We are Jotul's #1 dealer in the Columbia Gorge and proud of it. We sell, install, and service these stoves with pride. and will serve you faithfully for years to come. ​and continue to release heat for up to another 2 hours after the fire dies out. 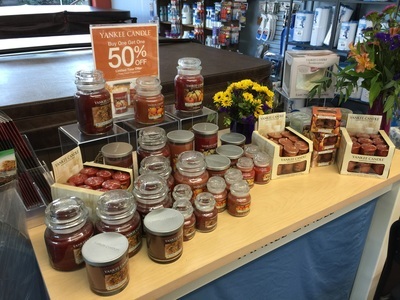 Hearthstone stoves are manufactured in Vermont. 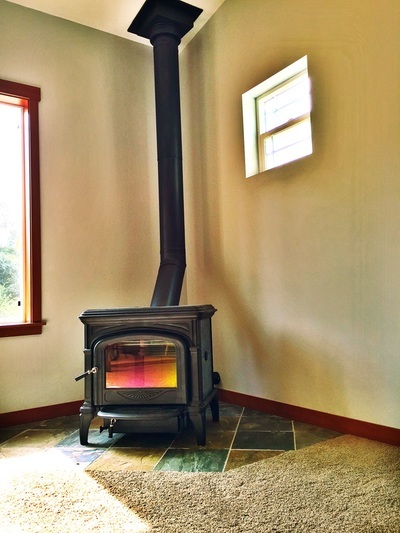 They offer a full line of wood, gas, and pellet stoves..
of wood and gas stoves, from traditional to contemporary. 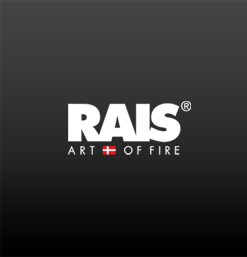 ​ We are an authorized dealer for Rais wood stoves! These Scandinavian designed stoves are beautiful stoves that are extremely clean and efficient. Hampton_ is Regency's cast iron stove. 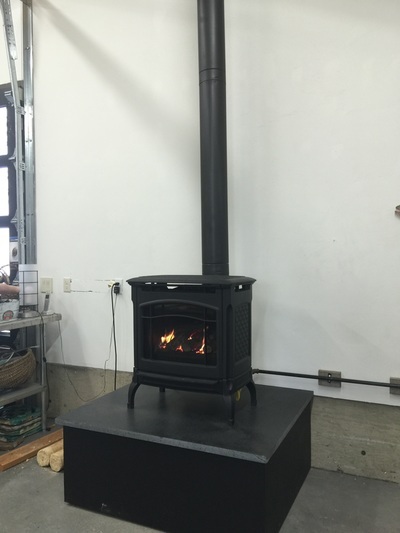 They offer wood, gas, and pellet stoves in cast iron. 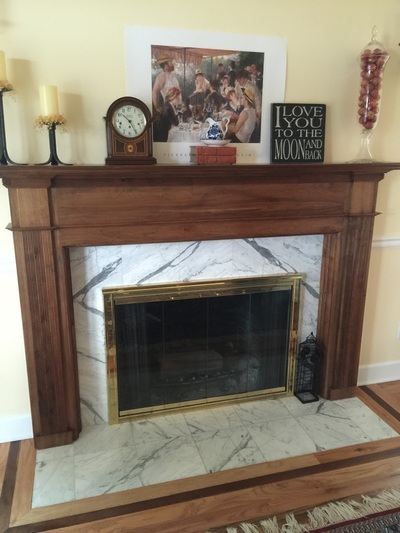 Regency plants a tree for every Hampton wood stove they sell. Amantii specialize in electric fireplaces built with old fashion tradition and craftsmanship but with a modern flair. 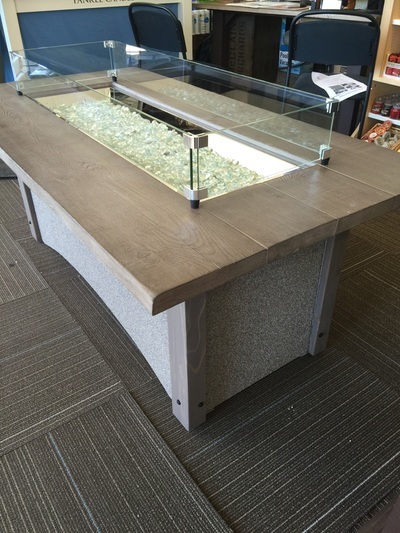 Built with exacting standards and quality. Amantii produces a unique brand of electric fireplaces that combine the best elements of modern technology and traditional charm paired with world class customer service. 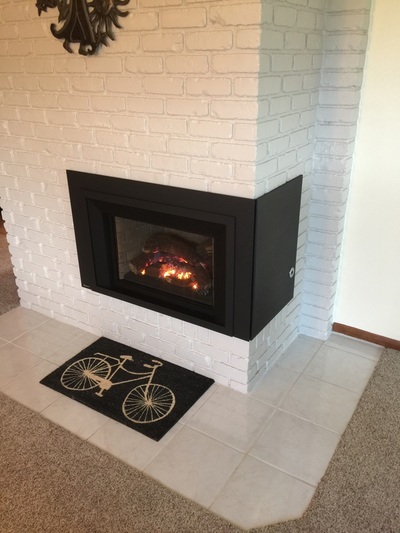 Hearth Classics™ tile and stone hearth pads are hand-crafted to provide the ideal foundation for your free-standing gas, wood, pellet, corn, coal or oil stove. 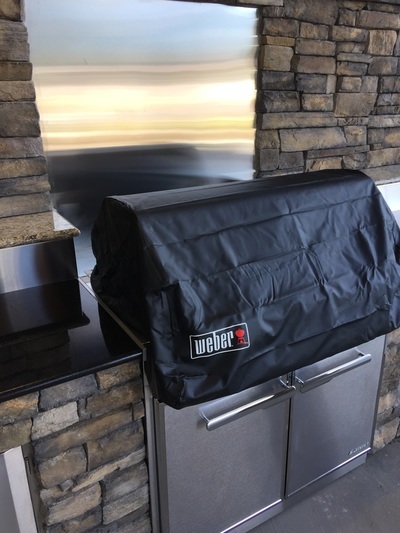 Our pads are available in both Ember Protection and Thermal Protection to meet the safety needs of every stove. Our ThermaShield pads offer an R-Value of R=1.61, the highest R-value of any manufactured hearth pad. 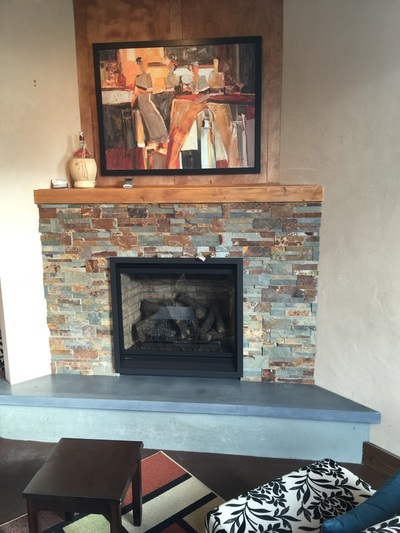 With 2 edge styles and 12 tile and stone options, we have the perfect hearth pad to complement your stove and décor. 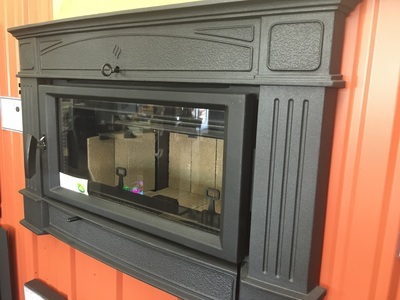 ​Vermont Castings offers Wood & Gas Stoves, Inserts, & Fireplaces & Gas Grills. For 35 years we’ve been committed to making eco-friendly products with fine craftsmanship. No other manufacturer can match Vermont Castings’ history of consistently exceeding the EPA’s standards for emissions. MEECO manufactures and markets a complete line of safety and maintenance products for the solid fuel industry (wood stoves, pellet stoves, coal stoves, corn stoves and fireplaces), the fuel oil industry and the gas appliance industry. In addition, it is an OEM supplier of gasketing material to other manufacturers within these industries.